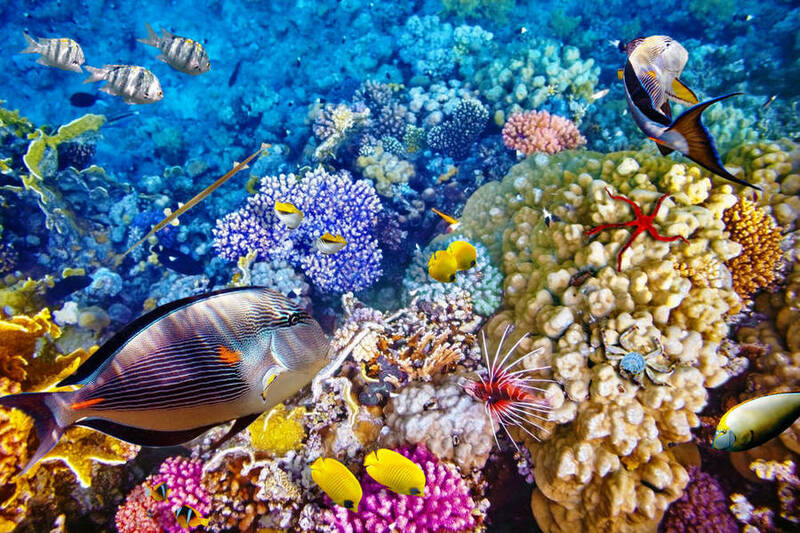 Marvel at the colour and diversity of the endangered Great Barrier Reef from the comfort and convenience of the Pacific Dawn. 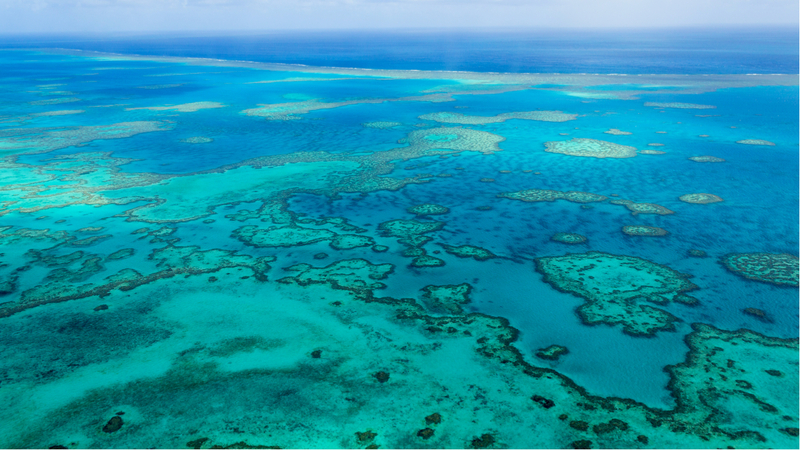 This 7-night Great Barrier Reef cruise with P&O checks you in to four sunny ports of call in Queensland. 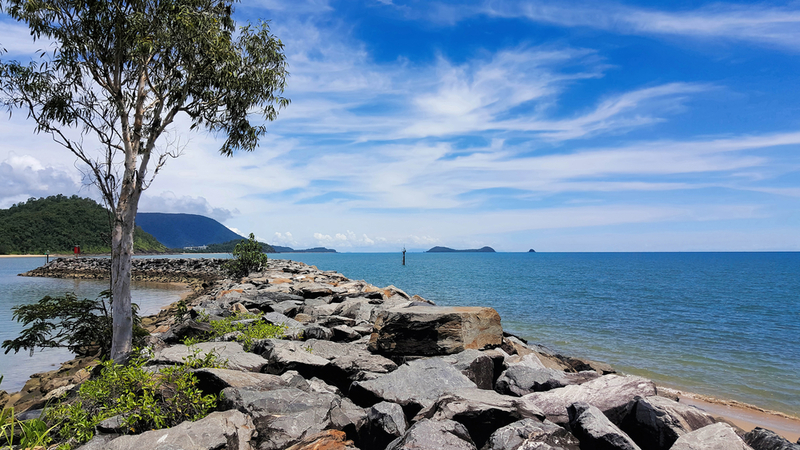 Launch off from Airlie Beach to explore much-loved Hamilton Island and Whitehaven Beach, and use Port Douglas as your gateway to the Daintree region. No-fuss, local and all-inclusive, this package is your ticket to Australia’s most famous natural wonder. Excludes: Items of a personal nature, travel insurance, flights, shore excursions, speciality restaurants, beverages. 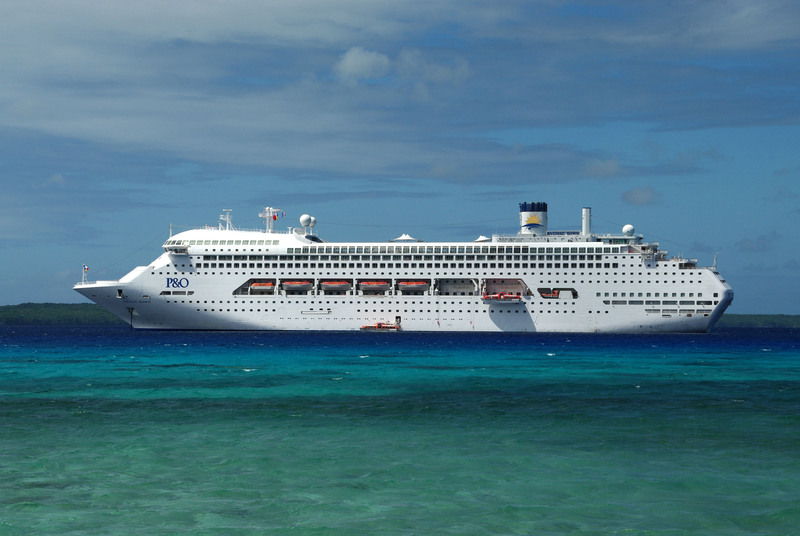 Book your Great Barrier Reef cruise now by purchasing online at www.mydiscoveries.com.au or calling us on 1300 404 606. Depart 14:00 Brisbane is a city full of contradictions. It’s a place of shorts and thongs and high finance. It is both sophisticated and rustic. A city eager to change, yet reluctant to abandon its old ways! 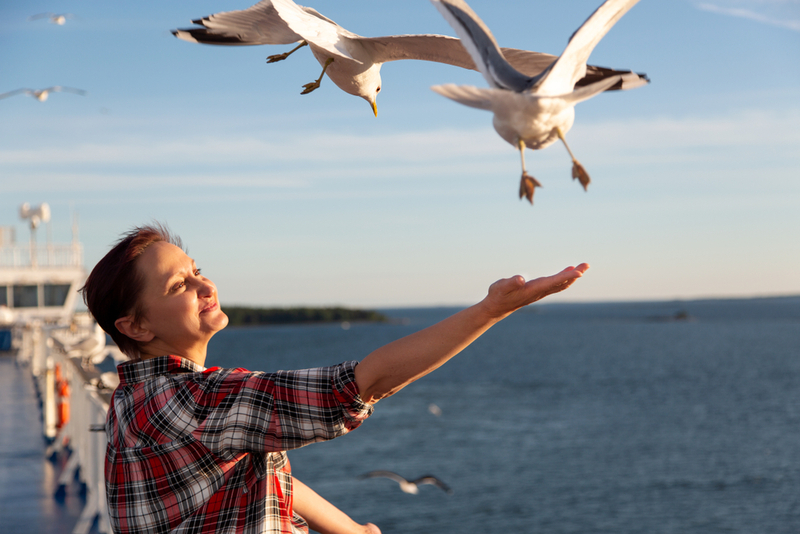 P&O is always coming up with new and improved experiences so you can cruise, cruise and cruise some more. With so many experiences onboard you can choose to do it all or do nothing at all. It’s your holiday, your way! Arrive 07:00 – Depart 16:00 If you ache to snorkel, dive, swim, paddle or just laze on a breathtaking white sand beach, this is the place to do it. Arrive 09:00 – Depart 18:30 This delightful northern beaches suburb, located just a short drive from Cairns, has plenty to offer visitors. 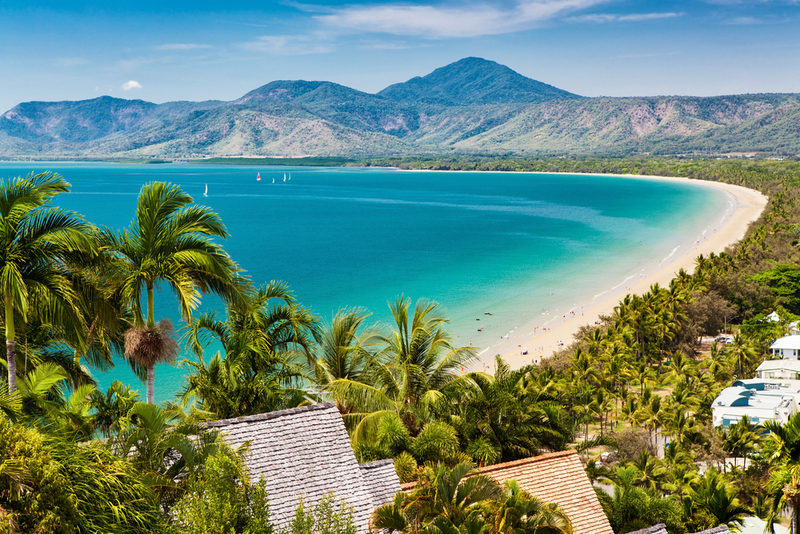 Arrive 08:00 – Depart 18:00 From Four Mile Beach to the wilderness of Cape Tribulation, Port Douglas has become an international holiday mecca. 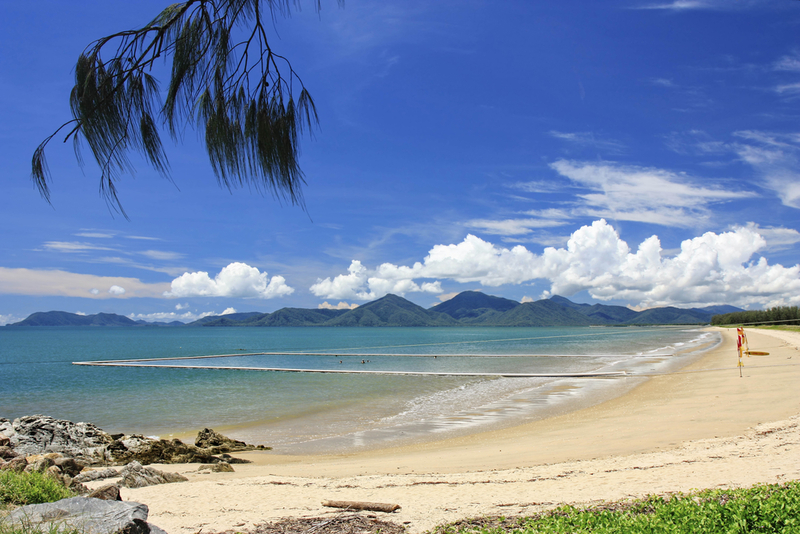 It is regarded as the most popular base from which to explore the northern areas of the reef and rainforest of Daintree and Cape Tribulation. 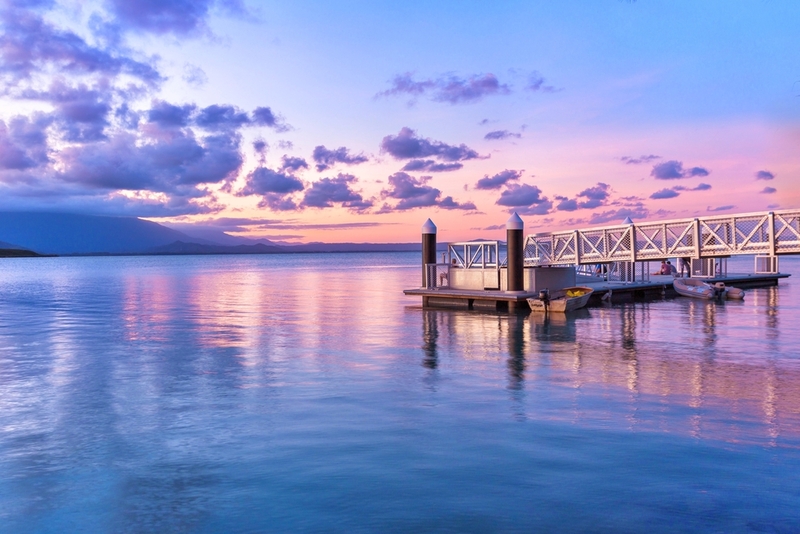 It is important to note that calls into Port Douglas is a Tender port. Access is by ship’s tenders weather permitting. Arrive 09:00 – Depart 10:00 Willis Island is an island in an external territory of Australia, located beyond the Great Barrier Reef in the Coral Sea some 450 kilometres (280 mi) east of Cairns, Queensland. Willis Island is the only permanently inhabited island in Australia’s Coral Sea Islands Territory. 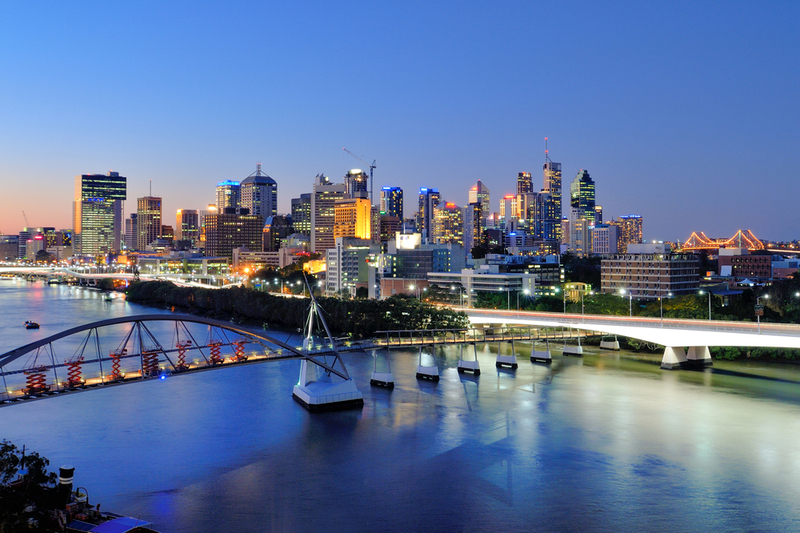 Arrive 06:00 This is the end of the cruise, arrive in Brisbane and discover this beautiful city! PACIFIC DAWN Sleek and spacious, the Pacific Dawn boasts an impressive 11 decks jam-packed with exciting activities to keep you entertained and peaceful nooks to offer you a quiet moment. 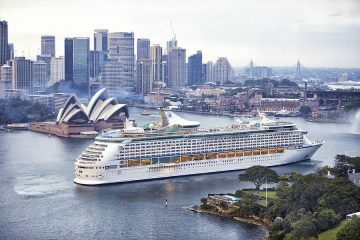 Your At Sea days will fly by on board with a plethora of entertainment and dining options, gearing you up for shore excursions to the crystal waters and underwater wonderlands of the Great Barrier Reef. *The ship can change depending on the departure date. Indulge in specialty dining at Shell & Bones, Salt Grill, overseen by celebrity chef Luke Mangan and Chef’s Table, offering a top-tier degustation menu.